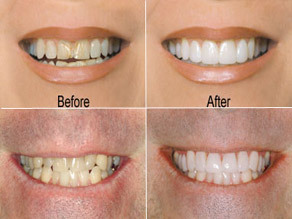 Hi-Tech Dentistry provides professional dental care for the entire family. Optimal tooth care is a combination of knowledge, expertise paired with cutting-edge techniques and technology. If you feel your smile isn’t what it should be, ask us about our cosmetic services and treat yourself to the smile you’ve always desired. 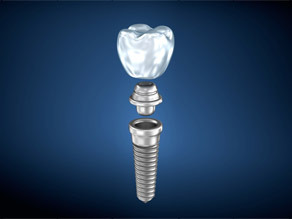 Technology has made Dental Implants a notable, permanent solution to missing teeth, closely mimicking a natural tooth. 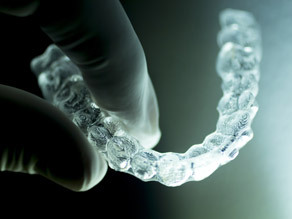 Invisalign is the invisible way to straighten teeth using a series of custom-made, undetectable aligners. It has been proven clinically in practices around the country. Modern hi-tech precision… and old fashioned caring. We want you to feel at home in our office. Here, you’ll find an atmosphere of unhurried calm, gentle and reliable professionalism – in a facility designed with you in mind. We have bright treatment rooms, with large windows and cable equipped TVs, even a separate game room for kids. 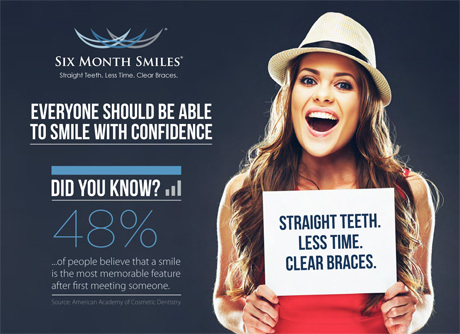 Our practice is committed to helping people keep their teeth for a lifetime. Our mission is to promote excellent oral health through ideal dental care, in an atmosphere of mutual respect, with uncompromised integrity and open communication, resulting in the highest value to our patients. We’re proud of our team, and proud of the fact that our employees have become loyal, long-time staff members. By fostering an atmosphere of respect and cooperation, we have developed into a close, efficient group. Our staff will treat you with respect, gentleness, and good-natured warmth, always taking the time to get to know you, and discuss concerns or treatment options fully. Modern hi-tech precision… and old-fashioned caring. 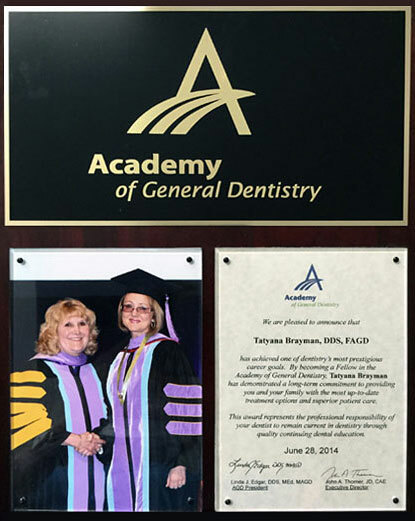 Imagine a dental office where you can have a filling done-and never feel a needle or a drill.